Happy Sunday to everyone! If you can remember, I mentioned in yesterday’s Author’s Pick that we’ll be talking more about some offline UK home business ideas today. 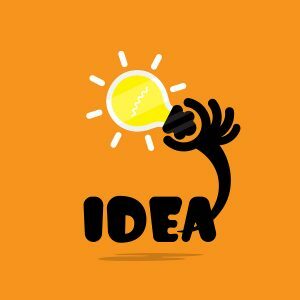 AUTHOR’S PICK: What UK Small Business Can I Start? https://mybiztips.co.uk/wp-content/uploads/2016/09/Home-Based-Business-Words-Magn-62702417.jpg 1290 1600 Pete https://mybiztips.co.uk/wp-content/uploads/2016/09/mbtlogo.jpg Pete2016-09-24 10:00:402016-09-24 01:39:40AUTHOR'S PICK: What UK Small Business Can I Start?